Stuff in your car, even inexpensive things like reusable shopping bags, can present an alluring target to thieves. Keeping clutter in your car implies that you just fling things around in your car and forget about them, which means you could have thrown more valuable items into the back and left them. Keeping your car clean will show thieves there’s nothing worth breaking in for. A tidy car also implies a level of care that will warn away car thieves. If you take the time to maintain your car, it says that odds are good you also care enough to have a way to track your vehicle, which may deter thieves. In theory, the best option is to not leave valuable items in your vehicle at all, but if you have an aftermarket radio or other add-ons that you can’t really remove, be sure to stow them away out of sight as much as possible. Take the face plate to the radio with you or stow it in the glove box, and don’t leave that iPod connector or Bluetooth radio connector in plain sight. Tuck things away or out of sight so they don’t present a sitting target. If you leave your purse or work bag in the car, hide it in the trunk or under a seat. Remember, a clean car is less of a target! Often, thieves will hang out discretely in parking garages or parking lots and keep an eye on everyone pulling in. People who visibly move bags and things from the front of the vehicle and stash it in the trunk call attention to themselves just from tidying. That habit tells thieves that you have something worth hiding, so be sure you’re tidying the car at home instead of at the store. When you park, try your best to find places that are open and easily visible. If it’s easy to see your car, it should also be easy enough to spot someone taking the time to break into a car rather than unlocking it and getting in easily the way the owner would. Bushes, walls, and fences that tuck your car out of sight make it an easier target for theft. As is the case with home theft, the more obviously your vehicle is protected, the less likely it is to be stolen or broken into. Having an alarm system or GPS tracking for your vehicle is good, but make sure a thief can see it too! A sticker in your window helps, but a blinking red light on your dash is even more effective. This may be the most obvious tip, but it never hurts to reiterate: be sure everything is securely closed and locked. Don’t leave windows or your sunroof cracked and be sure to listen for the correct beep from your electronic fob to be sure the doors are locked. 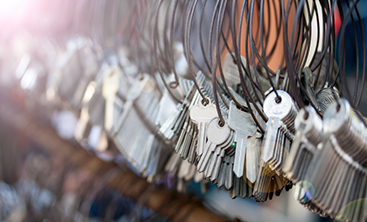 Unfortunately, accidents do happen and, as locksmiths, we know how often you leave your identification and valuables locked in the same place you leave your keys. If possible, try to stay with your vehicle, rather than leave it all to be a sitting target for theft. In addition, when you call an auto locksmith about those keys locked in your car, be careful. To be sure you’re not inviting a scam artist to unlock your car, you can do two things: ask for their auto locksmith license, bonding information, and insurance documents. 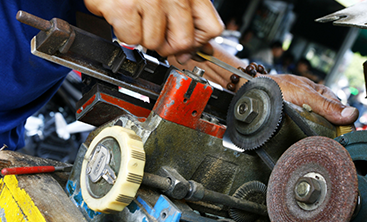 Any legitimate locksmith will be able to easily show these for any job. 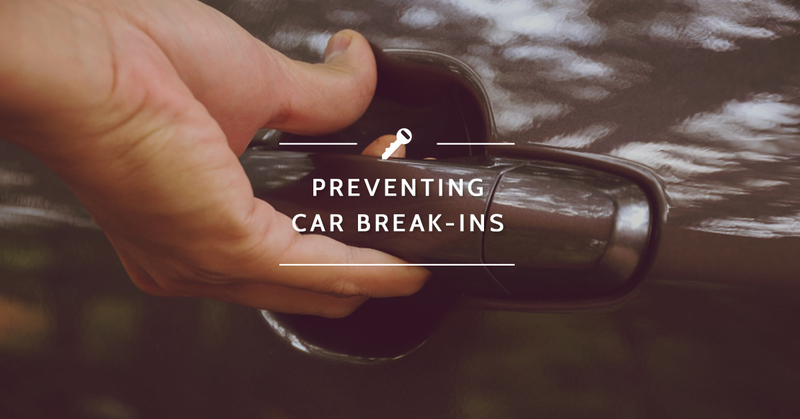 Try the above tips to try to avoid car theft and call Destin Locksmithing if you need auto locksmith services. 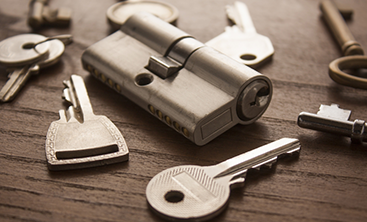 We’re available 24/7 for emergency locksmith needs, so call today!